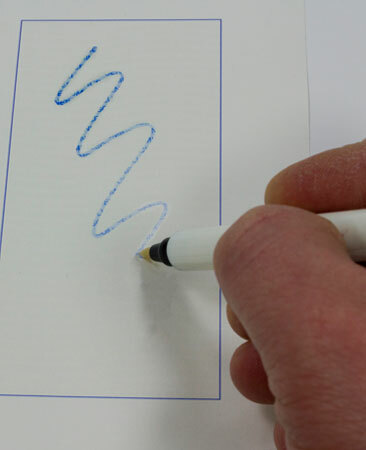 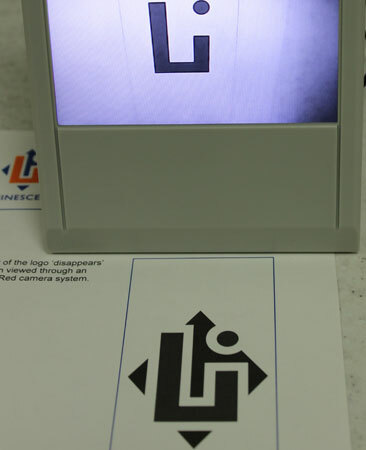 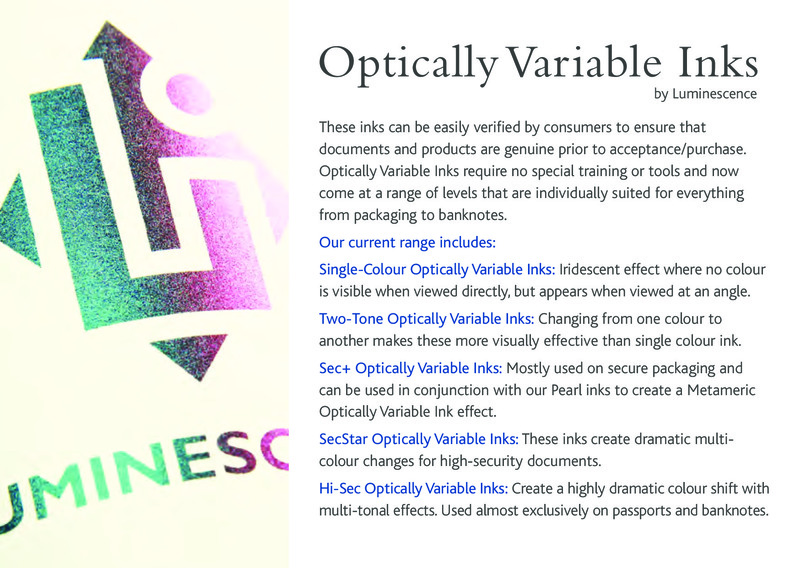 Our security inks can be custom-made to combine a number of different security features that can be easily verified.  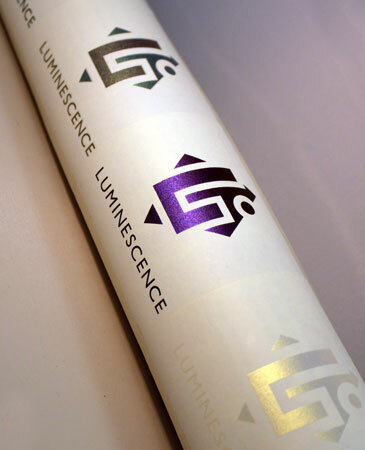 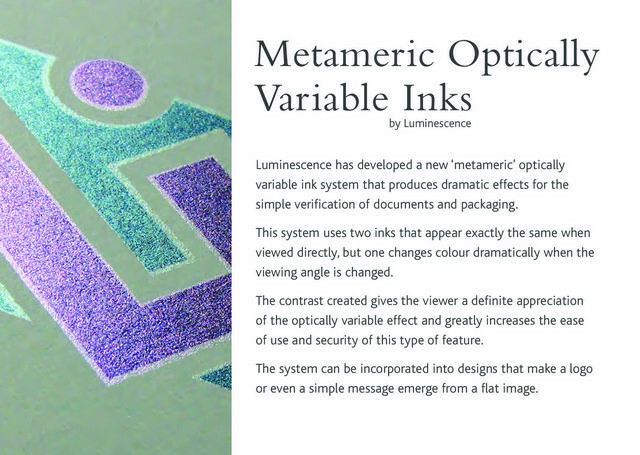 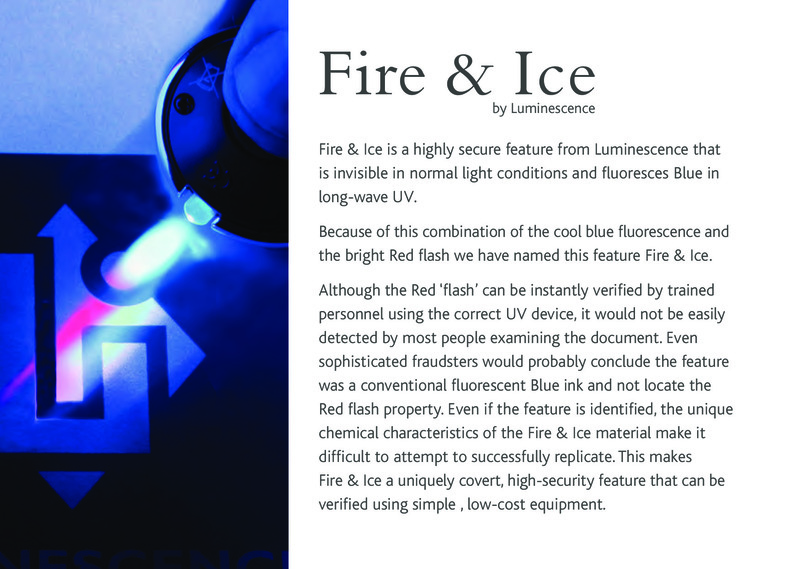 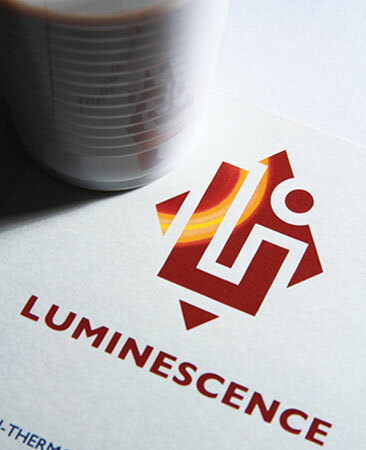 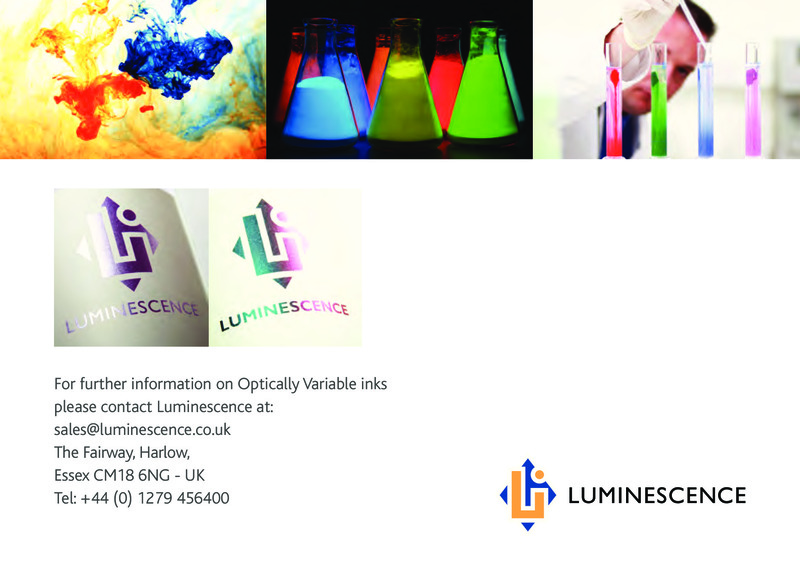 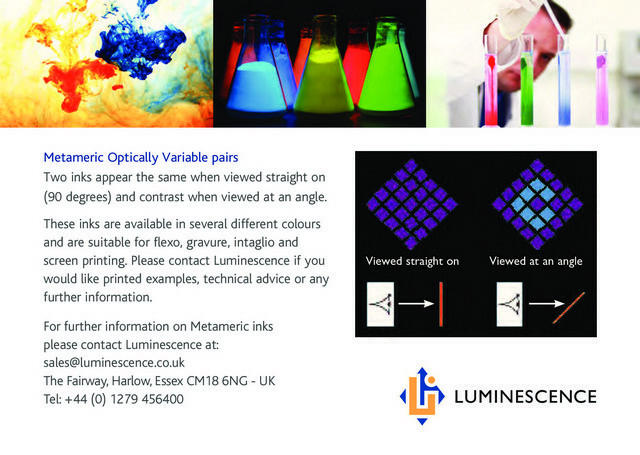 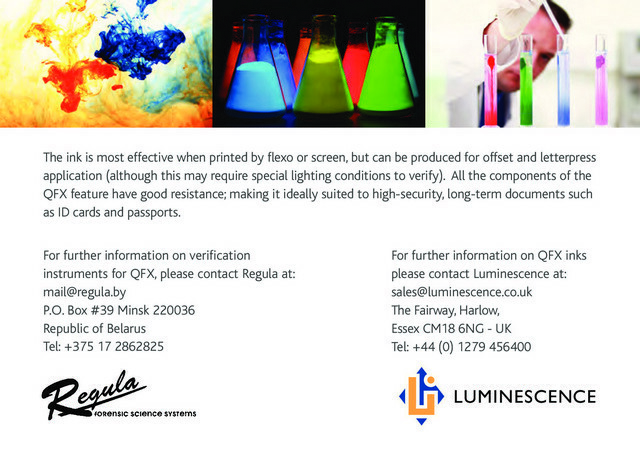 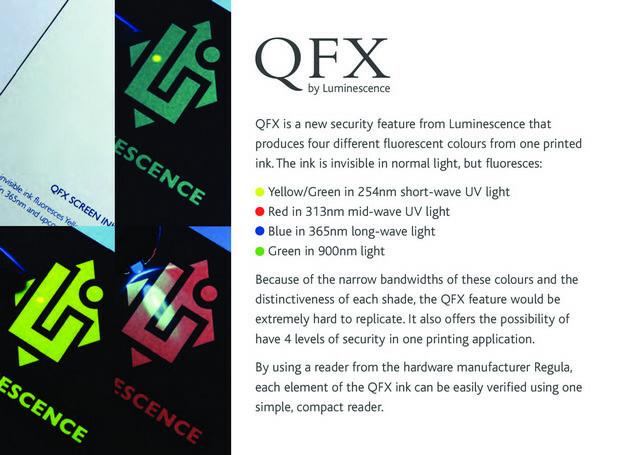 Luminescence manufacture security inks for Offset, Intaglio, Flexo, Gravure, Screen, Numbering & Inkjet printing systems. Easily verified by users without any tools required, these inks are available in a wide range of security levels to suit document/product requirement. 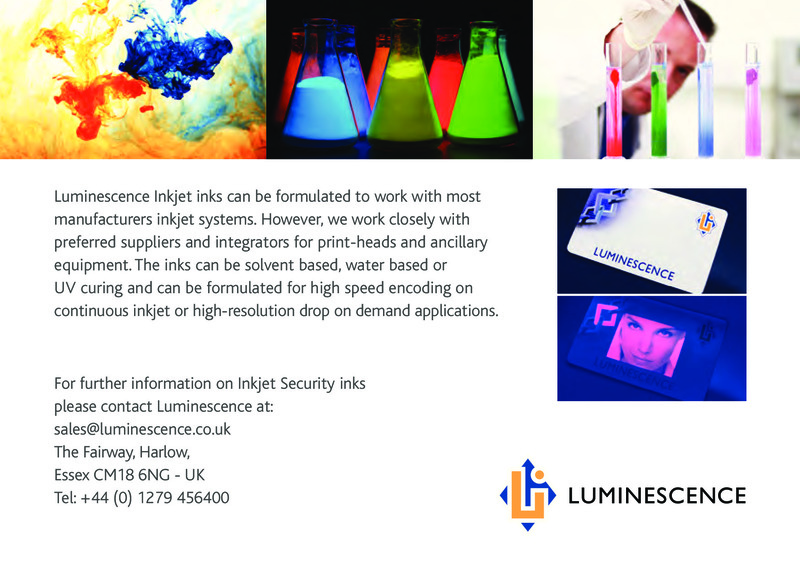 We offer a full range of intaglio inks for banknotes, postage stamps, passports, fiscal stamps, certificates and other security documents. 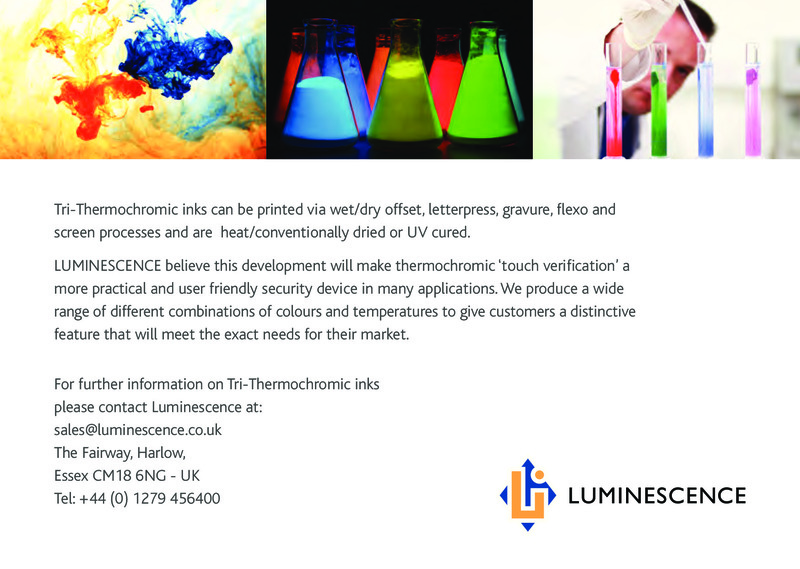 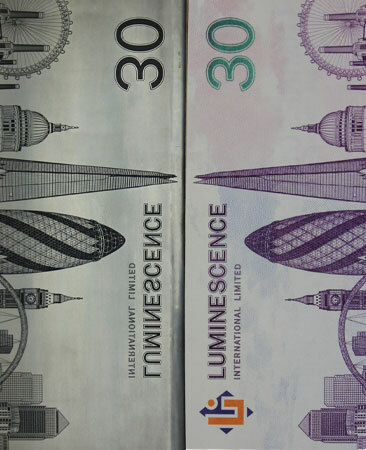 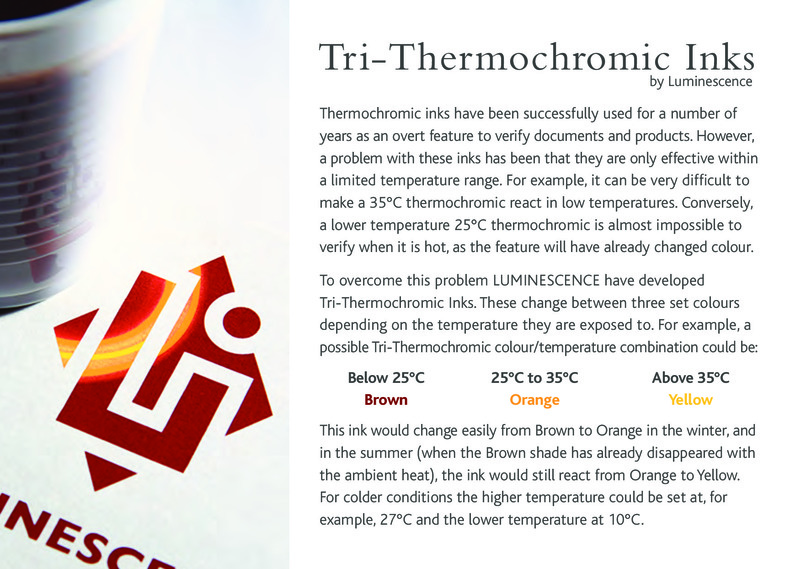 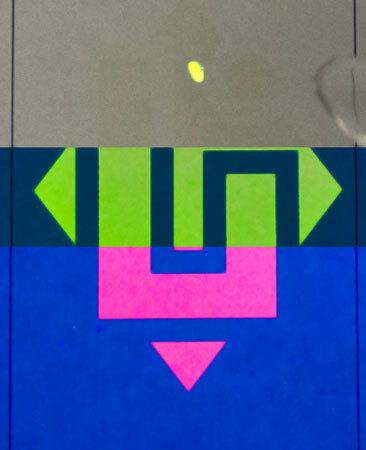 Both reversible and irreversible thermochromics are supplied by Luminescence in a huge range of colours and temperatures. 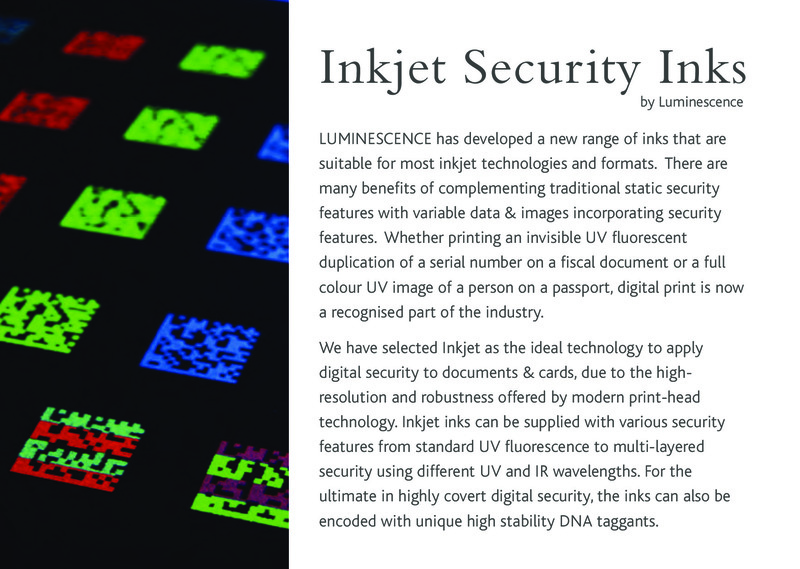 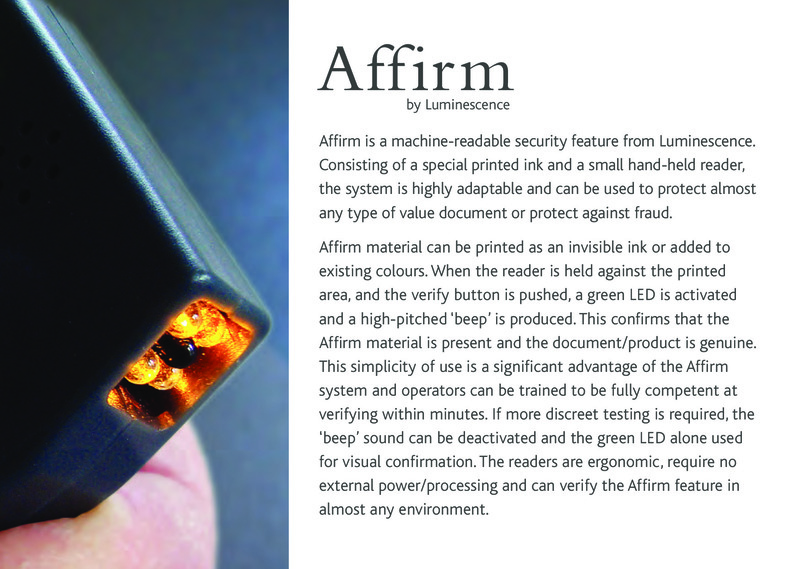 Luminescence can combine a huge amount of security features in one ink allowing you to achieve great security with ease. 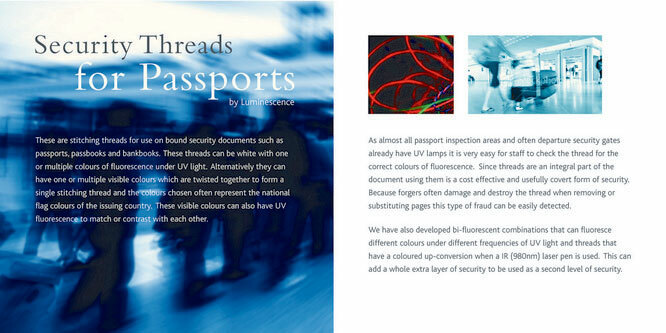 A great, covert security feature that is simple, secure and very fast. 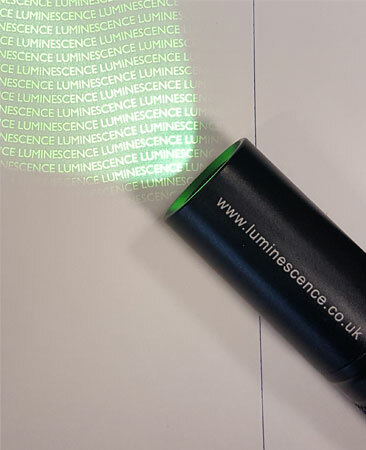 Ideal for use on tickets and other documents.